Last week I shared a logo revision I did for Taking Cara babies and in the meantime, John and I have been working on the sleep schedule that Cara helped us formulate. John's sleep is one of those things that I fret over ... I am always wanting to make sure he gets enough. 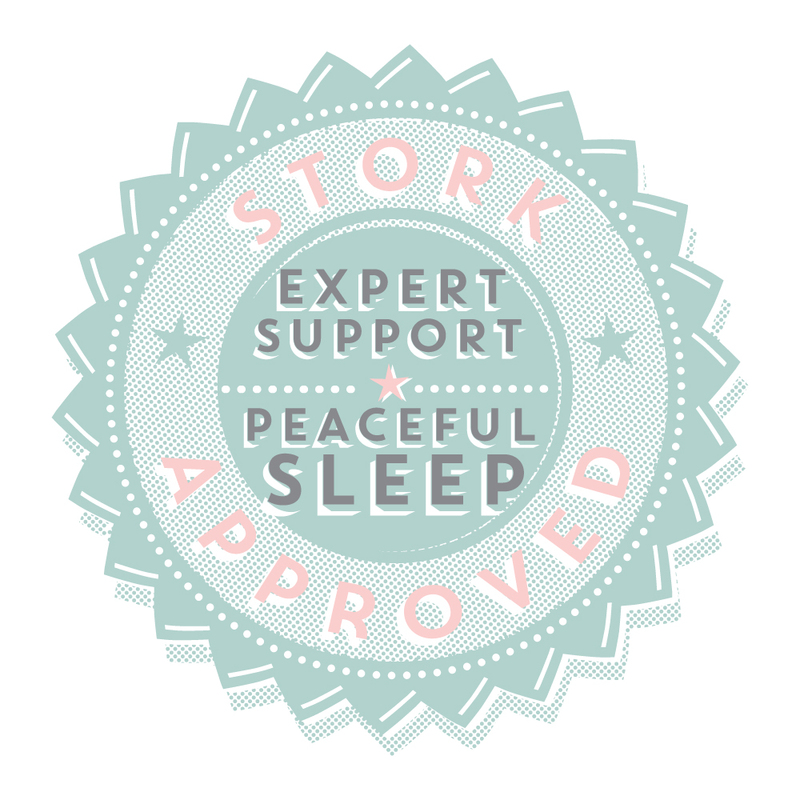 I feel like, and science supports my feeling that good sleep is super important for a baby's growth and development. So for me, I can overanalyze and even agonize over it, but I must also say that I am blessed with a good sleeper. John sleeps twelve hours a night and I takes one good nap a day usually. As I mentioned last week, I sought Cara's help because I felt that John needed two naps each day and although he was sleeping twelve hours, those hours were 5:30pm to 5:30am and I wanted to transition them to 7pm to 6:30/7am. In the process I feel like I know so much more about what I need to do, but as usual, have so much less control over things than I would like. Ha! For you moms out there, what are the things you agonize about or overthink? 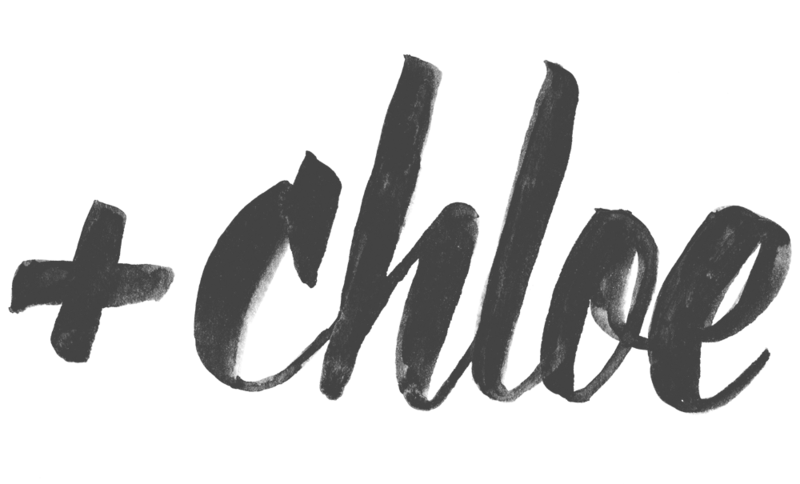 I would love for andCHLOE to become a space where we can support each other, share ideas, and have a dialog .... about things like this and other non-baby/non-parenting topics as well. I have often included a question at the end of my blog posts, but now I am saying it bluntly: I really really really encourage you to chime in. Let me know you are reading and let me know your opinion. 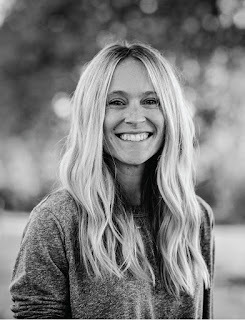 I have been doing a little design work for Cara of Taking Cara Babies ... in addition to her logo revision, I made that cute little seal above for her. I love how this seal turned out and I am thinking of all sorts of applications for it with a little text/content change.